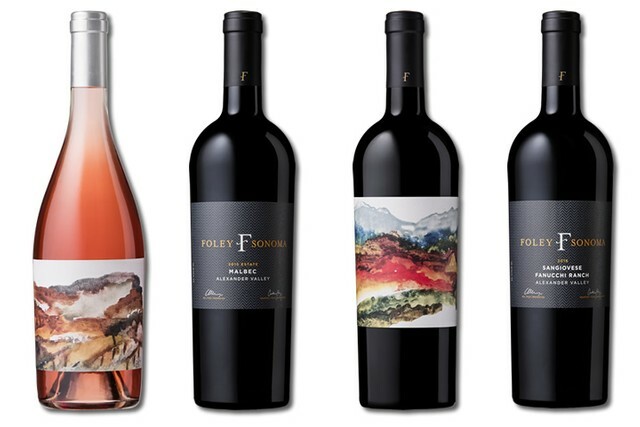 Specially selected Foley Sonoma Wines delivered right to your door. Members of Foley Sonoma Wine Club enjoy benefits far beyond exclusive wines, private events, wine tastings, and tours. They are a select group of passionate individuals who share our love of life with their friends and families through our wines. You'll enjoy specially selected wines available for pick up at the winery or delivered right to your door, discounts, special invitations, newsletters and more. Choose the club that is right for you including red, white or mixed varietal options. Have questions? Contact us by phone at 707-433-1944 or email us at wineclub@foleysonoma.com. 30% savings on club re-orders within 30 days of shipment. 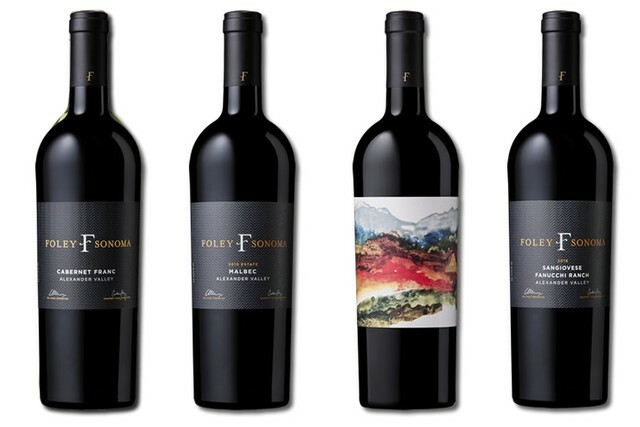 Invitations to exclusive Foley Sonoma events; plus enjoy additional member benefits at other Foley Family Wines properties, including invitations to events. Medley Wine Club Red Club members enjoy selections of hand-picked wines red and white wines delivered three times per year. Medley Wine Club Red Club members enjoy selections of hand-picked wines red wines delivered three times per year. There is no initial membership fee. You're paying only for discounted wines, and shipping and taxes, if applicable. Shortly before each release, you'll be sent a pre-notification email with billing, shipping and pickup dates as applicable. Each shipment will be charged to your credit card shortly before your wines are shipped or readied for pick up. Due to state laws regarding the shipment of wine across state lines, our wine club releases are only permitted to certain registered states. By completing the online application you certify that you are at least 21-years of age and that your credit card may be billed for the shipment, applicable sales tax, and applicable shipping fee. Shipping fees vary depending on quantity and shipping method. Orders cannot be shipped to a post office box and must be signed for by someone at least 21-years of age, in person. We're here to help! We have tips on how to ensure your deliveries are successful. Contact us at 707-433-1944 or send us an email at wineclub@foleysonoma.com. If it is necessary to cancel your membership, that request must be received at least 30 days prior to a club shipment. Termination of membership may be requested following the receipt of two shipments.